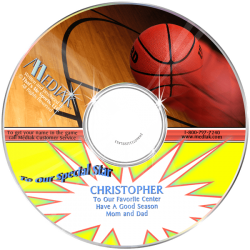 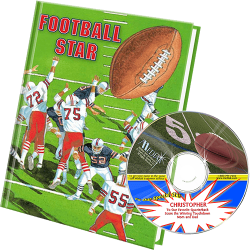 A CD With Songs About Football Is Perfect For A Young Sports Fan! 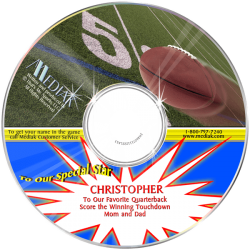 Enjoy the National Anthem and get ready for kick off in this sensational Football music CD personalized 30 times. Run the field and score multiple touchdowns to reclaim the victorious title of Champion. 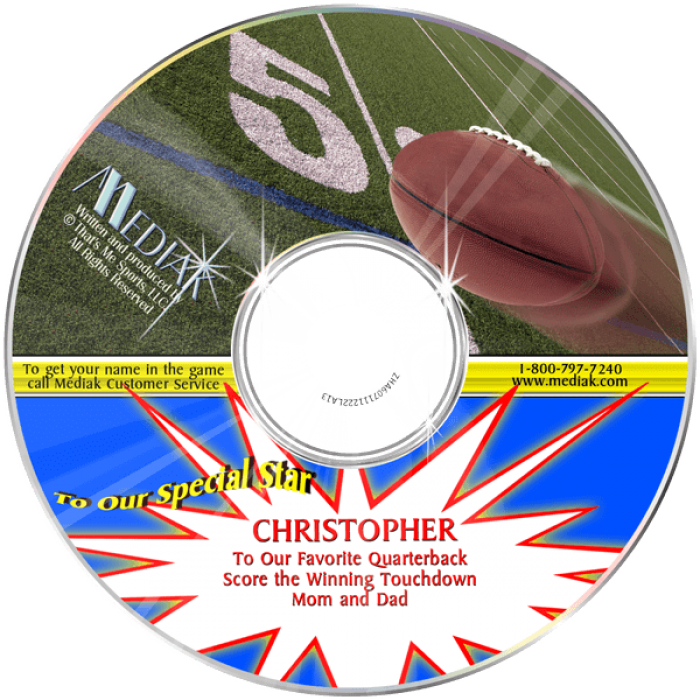 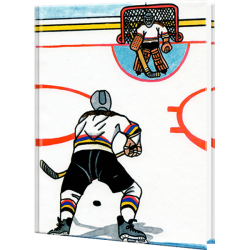 The spectacular football sound effects and play-by-play broadcast make each child the crowd favorite on the field.